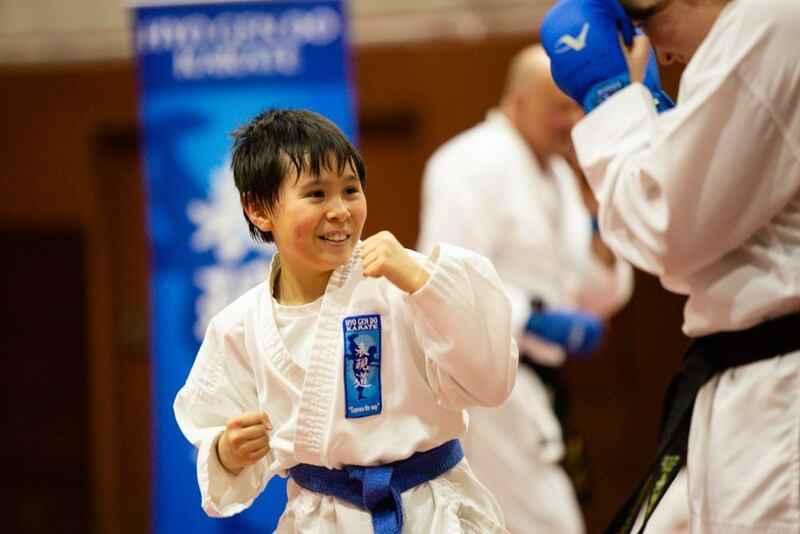 "To Give Expression to the Way"
We have had a great tradition of Hyo Gen Do students going on to become renowned competition fighters; fighters who have fought for the England Karate National team and Won International and National titles within World Karate Federation and English Karate Federation registered bodies. We have improved the lives of our students whatever their level of physical ability and provided a safe and welcoming learning environment. 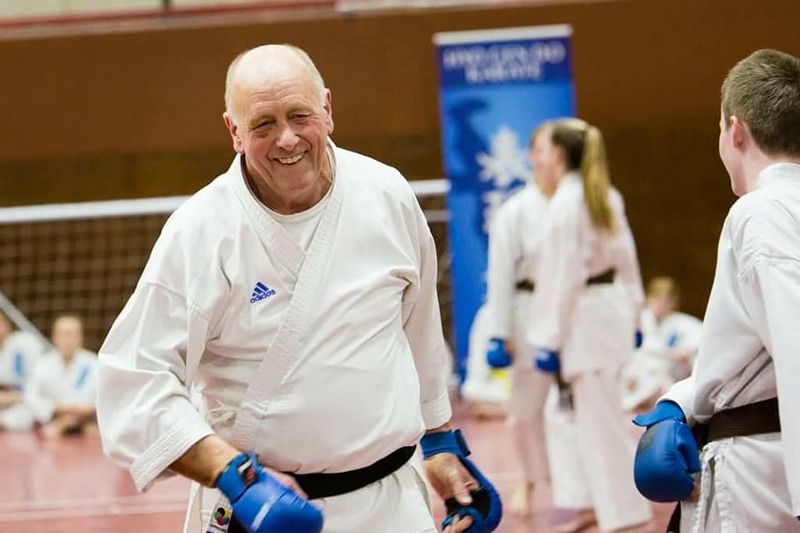 Our instructor`s are Disclosure checked (DBS),Fully Insured, First Aid qualified and qualified EKF accredited coaches. We welcome special needs students indeed students of every ability. We have International and Nationally accredited coaches. WKF/ EKF”. 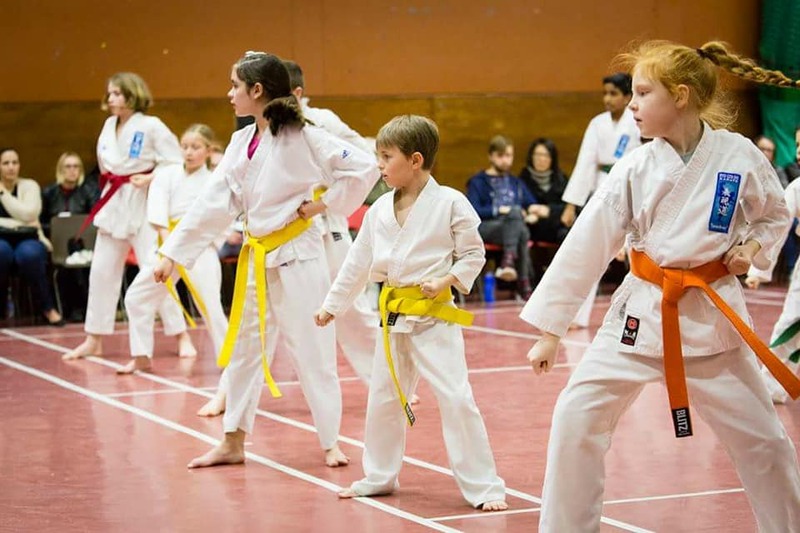 Our students are well versed in different aspects of Martial arts training from self-defence, Traditional Karate training, mindfulness, anti-bullying, confidence building, fitness and sport karate. 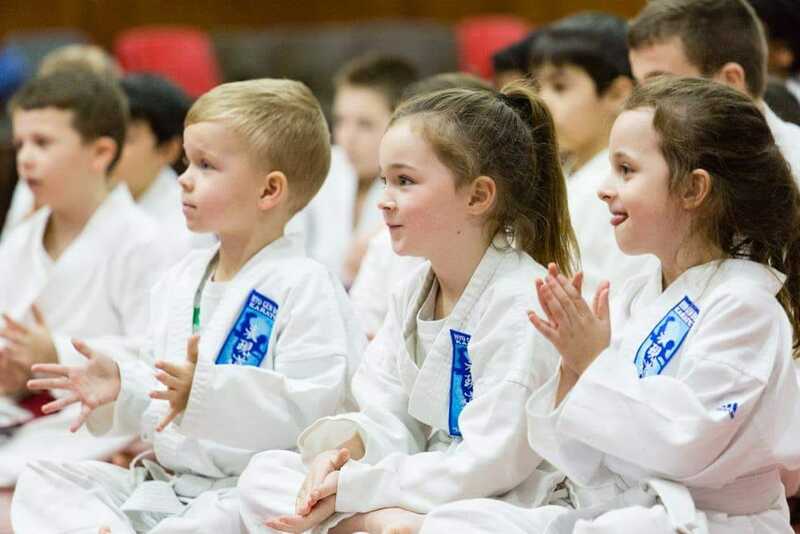 Most of all our biggest achievement is the friendship and happiness our students show every lesson as they strive to become better, more confident and more accomplished Karate exponents.